The time has come for me to upset everyone with Caps Basketball's interpretation of DC Sports fans. The following diagram took me about 3 hours to make, I had to redo it about 10 times and finally I got it to look "kind of" like I wanted it to look. 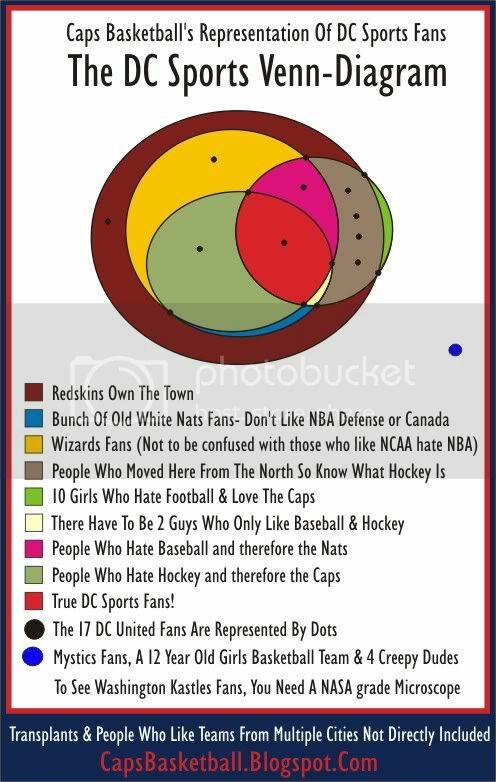 In theory it represents people who only like DC sports teams. 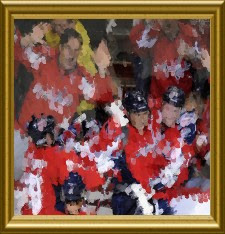 Therefore it is somewhat of a representation of people's favorite sports. However I believe people like certain sports with a certain level of passion based on where they live. In this case DC. Like that Merry-Go-Round? No I did not use any stats from this Washington Post DC Sports Fan Poll. As you can see I think everyone loves the Redskins. Since the Nats were late to the party, most DC sports fans like them if they didn't already have a team. You can figure out the rest of the diagram on your own maybe. 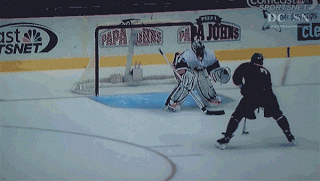 I'd be part of that white area, as I only really like hockey, and I work for a baseball team.